We’re putting together a coloring book for grownups at Marty Campbell Gallery, and I was out yesterday gathering images. 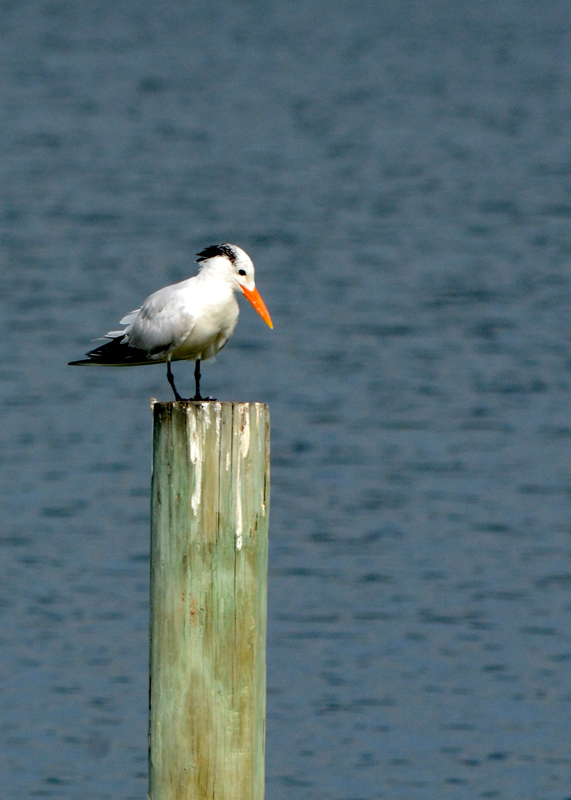 Came across this guy – a Royal Tern – just chilling’ on a post in Santa Rosa Sound. Looks like he’d be fun to color. The coloring book – scenes from Pensacola, mostly downtown – will be ready for Christmas season. Headed out to the beach in hopes of clearer skies to capture the eclipse. 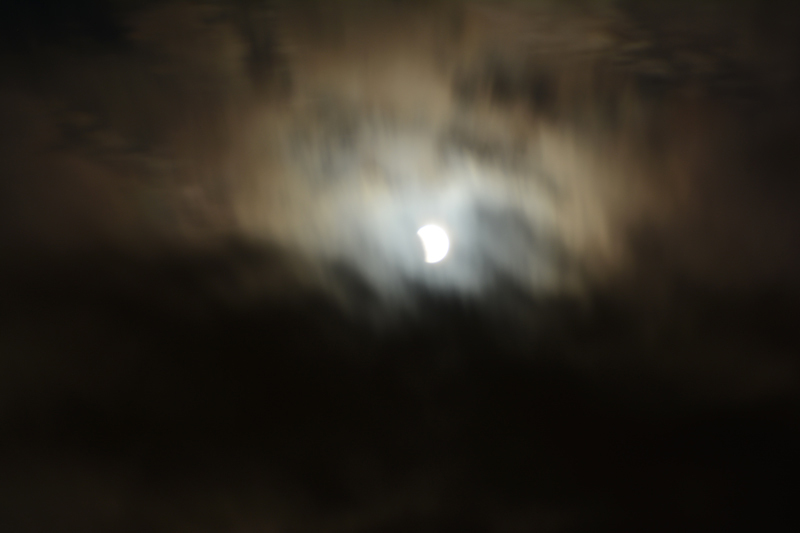 It was a crappy, overcast, low clouds kinda night so I only got one or two shots. This is the best of them … and it’s pretty sad. Go ahead and stay out there in that harsh sun, you ninny. I’m gonna sit back here in the shade and preserve my delicate petals as long as I can. 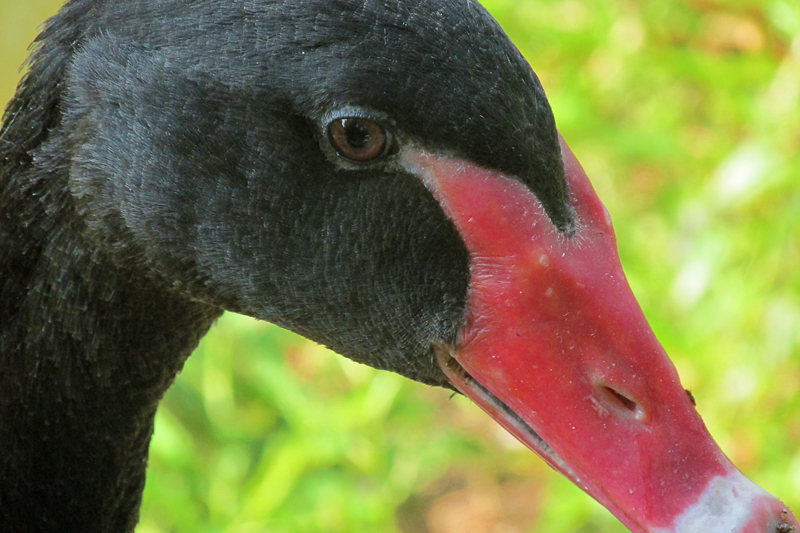 We enjoyed the Black Swans. This guy was especially friendly – as long as we had food.